I have been a big fan of watches ever since i was a kid. I recall saving up my pocket money to buy my first watch, a Timex. It is now long gone but not forgotten. It was a big deal to me because we went to Tanjung Sepat to pick it up. Over the years, I have owned many watches but unfortunately, I do not have them except for the last 3 or 4 of them. So, it was nice to hear that one of my favourite brands, Vacheron Constantin have released a new watch, the Reference 57260. 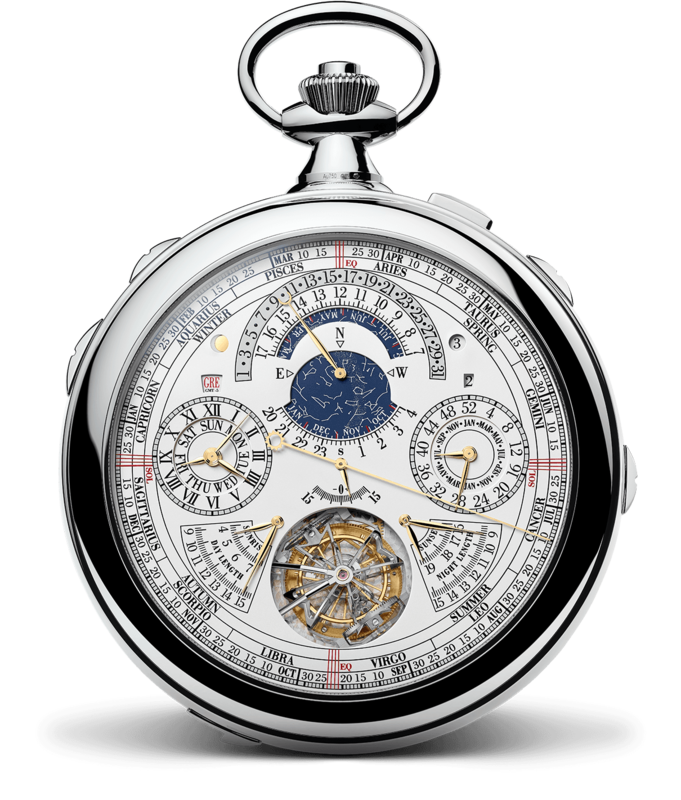 It is hailed as the most complicated watch ever built with 57 complications. In horology, i.e., the study of time, a complication is just simply a function. So, if a timepiece is able to show the hour and the minute and the second, that is one complication. Being able to show the date is a second complication, to show the day is a third complication and so forth. 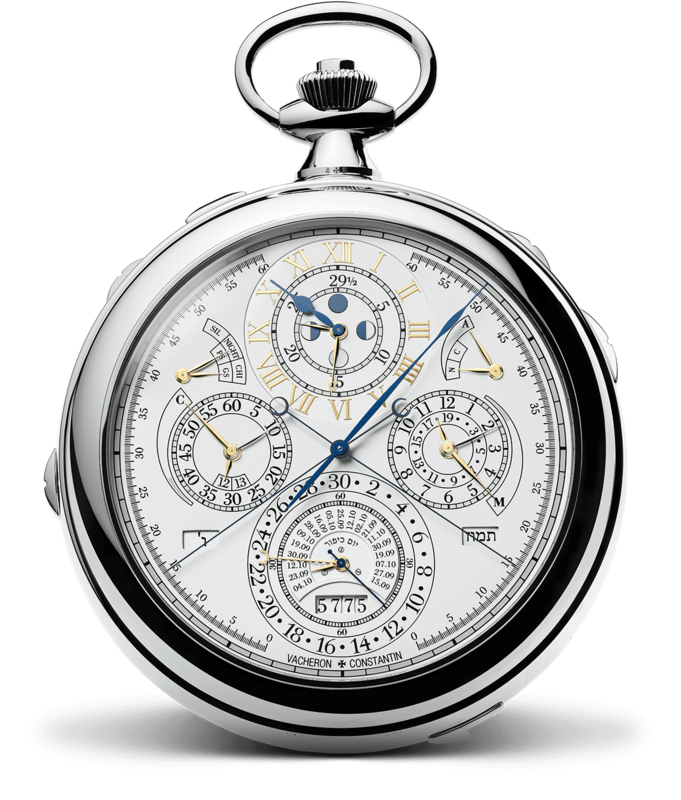 The Reference 57260 is a pocket watch and is huge, about 10cm diameter, and heavy, nearly a kilo!!! To follow fashion just for self satisfaction. It is the current fashion to wear clothes and live in a house.